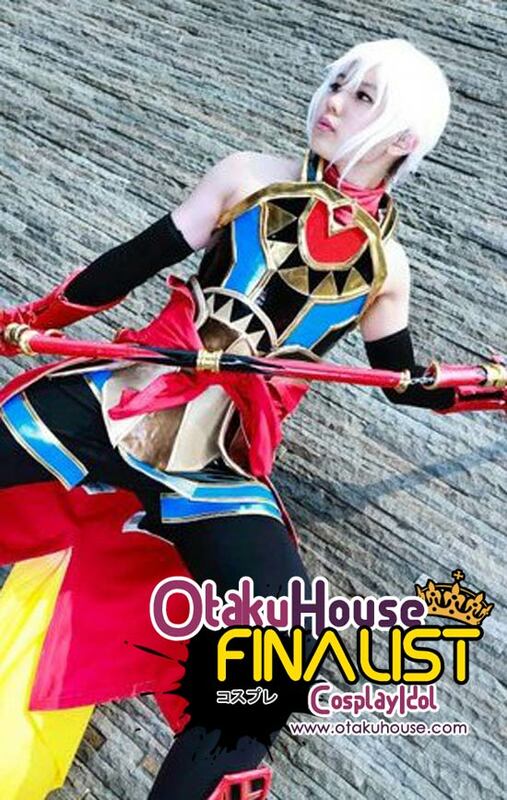 Asian Finalist Lexie won a spot in the Finals with her Shura cosplay from Ragnarok Online from the Qualifiers. 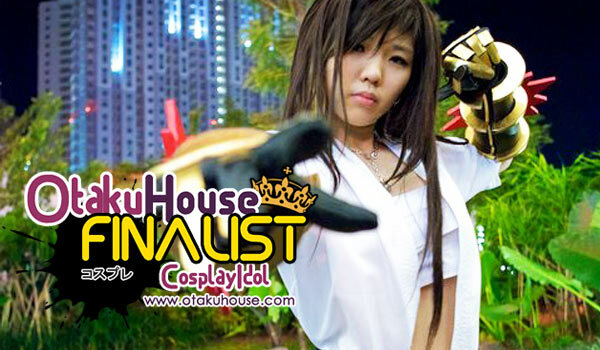 Watch her strut her stuff below! 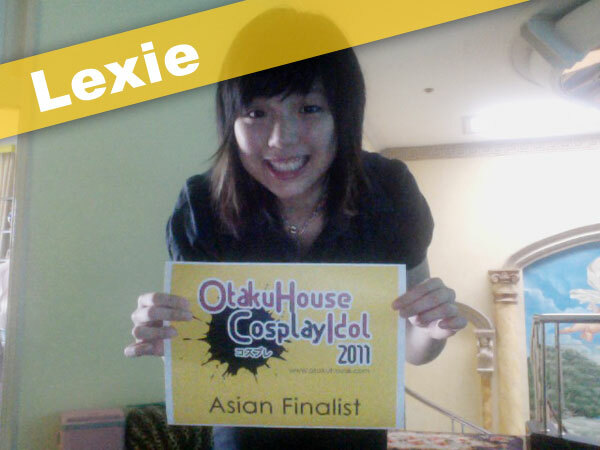 If you like Lexie’s cosplays, support this Indonesian cosplayer at the top of the page by clicking ‘like’ or ‘Google +1’!